Home // Business // NBC’s Chuck Todd Gets It Now: By Many Measurements, America Is Not Better Off Under Obama. 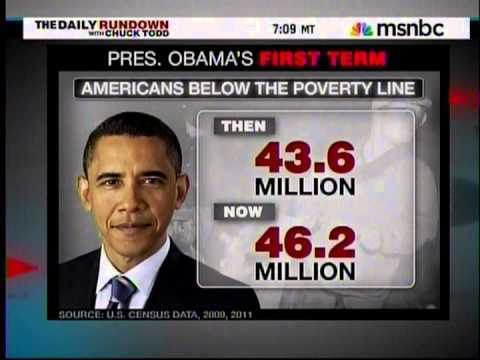 NBC’s Chuck Todd Gets It Now: By Many Measurements, America Is Not Better Off Under Obama. NBC’s Chuck Todd: By Many Measurements, America Is Not Better Off Under Obama.